Funding for Iowa lakes projects could be cut drastically in the 2014 fiscal year if Gov. Terry Branstad’s budget proposal is approved. The current budget is at $6 million, and would be cut down to $1 million and would start July 1 if approved. For fiscal year 2015, the lakes budget would increase to $6 million again. Legislators are challenging Branstad’s proposal. Sen. Matt McCoy and Rep. Dan Huseman are working to keep funding at $6 million. But during the Feb. 9 Eggs and Issues session Huseman noted that the money isn’t there like is has been previously, and he understands the governor’s proposal. 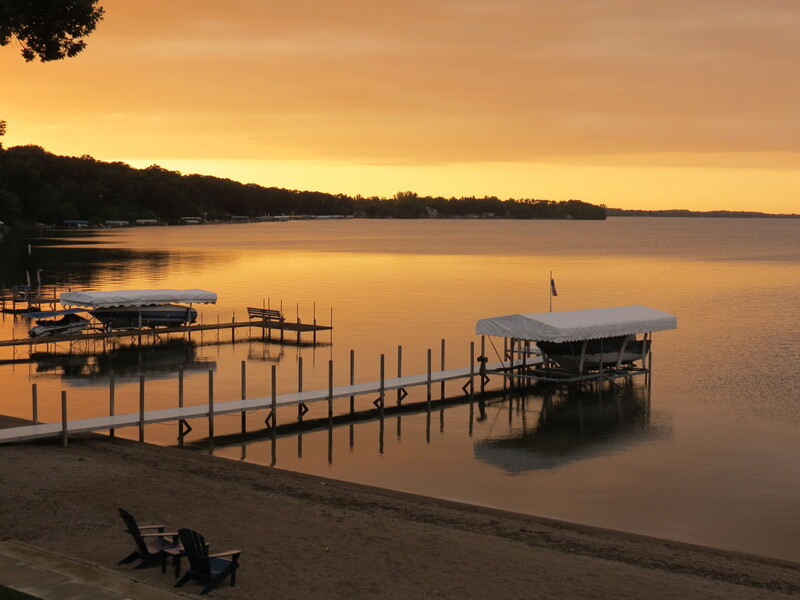 The tourism business surrounding Iowa’s lakes brings in around $1.6 billion a year, but that could drop if the cut is approved. The local area could take a hit, especially Storm Lake. The Iowa Department of Natural Resources planned to spend $1 million on Storm Lake, which has been worked on for over a decade, during the next budget year, but that could drop to $250,000 with the cut. “Without the Iowa great lakes, what would happen in the area up here?” Maas said. Funding for the ongoing Storm Lake project has been raised locally, but it has received close to $1 million in DNR funds per year over the last 10 years. Though there has been outcry over Gov. Branstad’s proposal, Rep. Megan Hess said it was just that; a proposal.